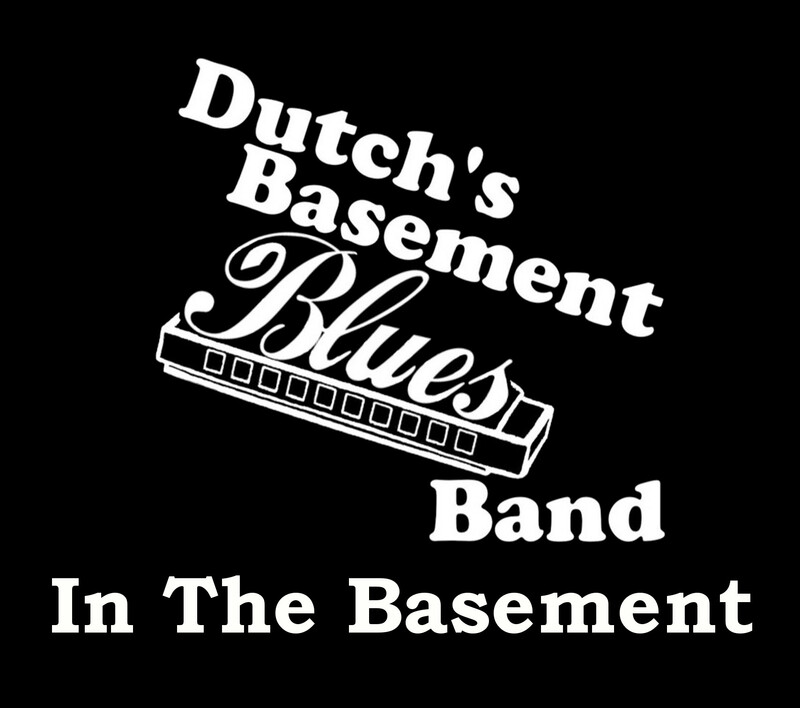 Dutch's Basement Blues Band logo Allentown T-shirt. Dark Colors are printed in white logo Light Colors are printed in black logo. 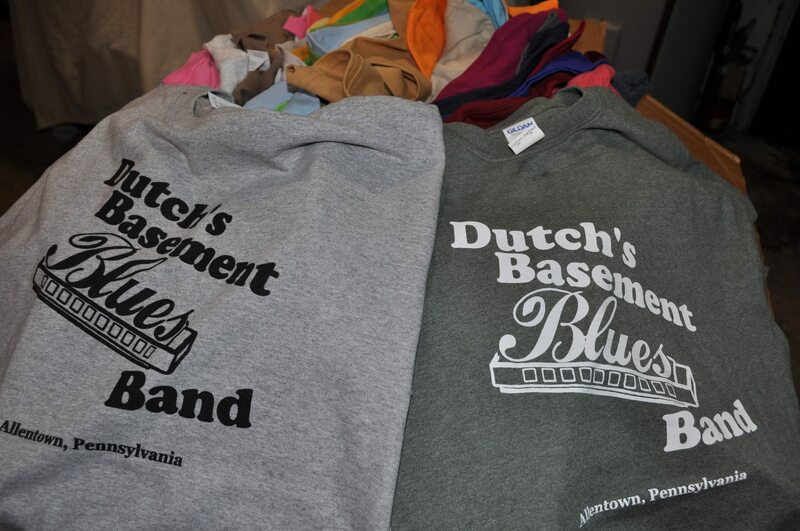 Logo includes our hometown "Allentown, Pennsylvania" makes a great souvenir. Due to the large assortment of colors we cannot allow color choice. Random available colors will be shipped.